Which stars will be cast on CBS’ new Star Trek series? On a recent podcast, Star Trek actor Tony Todd said he’s on the “short list” for the upcoming series, Trek Core reports. Earlier, we reported that Bryan Fuller and Alex Kurtzman will be producing the new show. Yeah. I’m on the list for a couple [of shows]. … It’s a year away. They’re not even going to get official cast until, probably, the fourth quarter of the year. And my only concern about it is that it’s going to be that [CBS All Access] online thing; I don’t understand that part. The new Star Trek series will be the first developed for CBS All Access, the network’s subscription streaming service. As of now, CBS has not released any official casting details. The new series will launch in 2017. What do you think? Will you watch the new Star Trek series? Do you subscribe to CBS All Access? More about: CBS TV shows: canceled or renewed?, Star Trek, Star Trek: canceled or renewed? 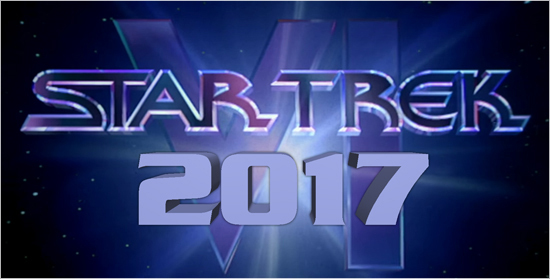 Star Trek: Season Two Renewal of New TV Series Essentially Guaranteed? I’m with everyone else. I don’t care to pay to watch a free channel. I would love to watch Star Trek again…on broadcast television. I will not be purchasing All Access. I could care less. I will not be watching.